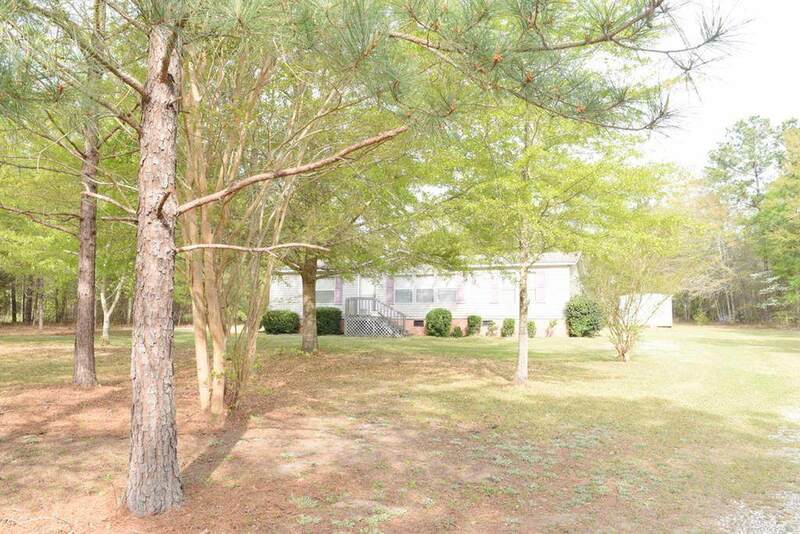 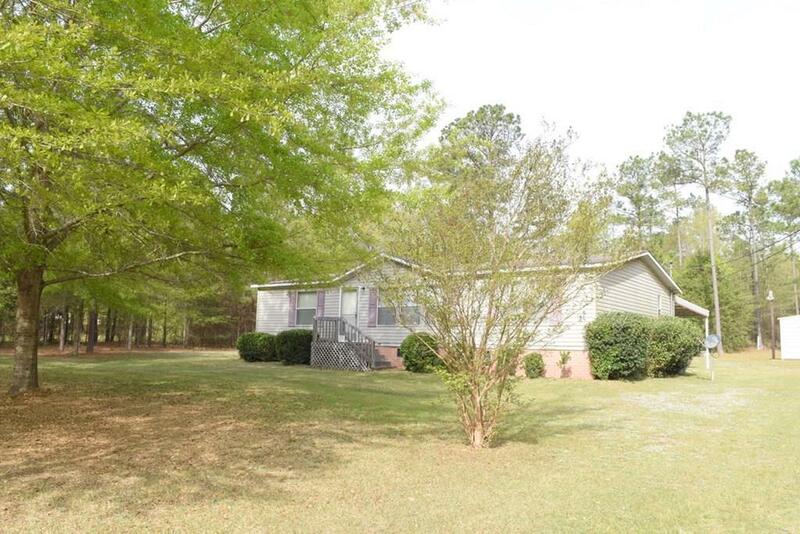 3 Bedroom 2 Bath home on permanent foundation and 1 1/2 acres in a quiet cul de sac conveniently located between Columbus/Phenix City and Auburn and Opelika. 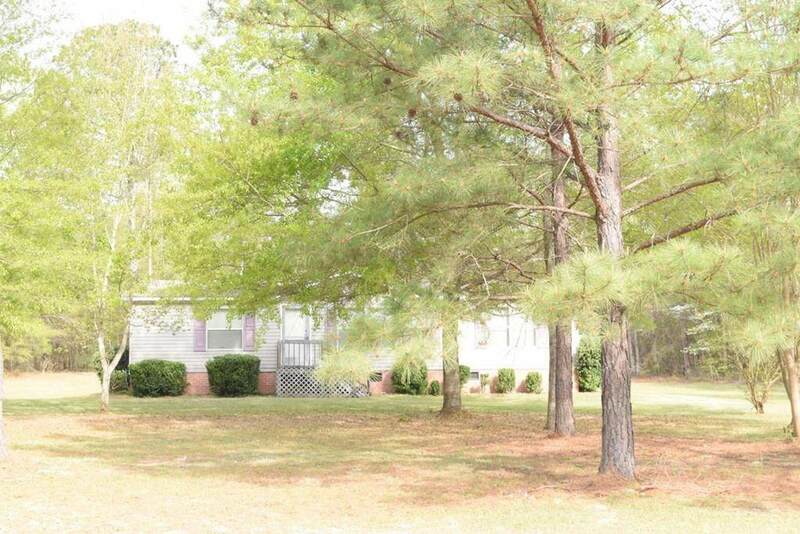 Mature trees, carport, 13 x 19 great room, deck, island in kitchen, large dining area, master bedroom with walk in closet and private bathroom, split floor plan, secluded location, storage building, This Lee County home has a lot to offer for a low price! 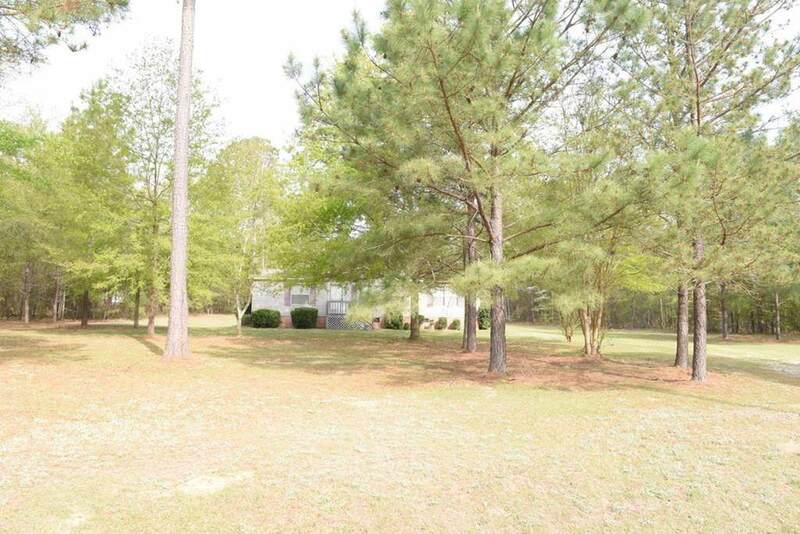 Listing provided courtesy of Margaret Moss of Bowden Realty.